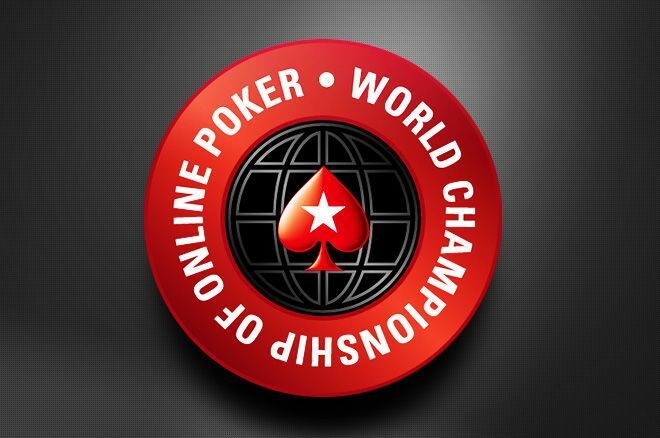 PokerStars has released the schedule for the 81-event World Championship Of Online Poker (WCOOP). PokerStars has released the official schedule for the 2017 World Championship Of Online Poker (WCOOP) with the festival set to run Sept. 3 through 26. This year's series will feature a bumper 81 tournaments, including a $5,200 Main Event with a $10 million guarantee. The 81-event schedule includes a wide variety of tournaments as one would expect from the WCOOP. The biggest change players will notice is the addition of a Low stakes tier, with buy-ins at around 1/20th of the High level. The Low series will replace the mini-WCOOP, and features more than $11 million in guaranteed prize pools. The first WCOOP took place in 2002 and has since grown to be the premier online poker series in the world. The 2016 WCOOP saw 82 events award $73,504,875 in prize money, including a massive $1,517,541 prize awarded to Jonas “IIJaYJaYII” Lauck who was crowned the 2016 WCOOP Main Event champion. The only place you can play WCOOP is at PokerStars. If you don't have an account yet, simply download PokerStars via PokerNews, enter the marketing code "PNEWS" upon creating your account and the bonus code "STARS600" when you’re making your first deposit, and you will get your hands on a huge 100 percent deposit bonus good on your first three deposits up to $600 total.